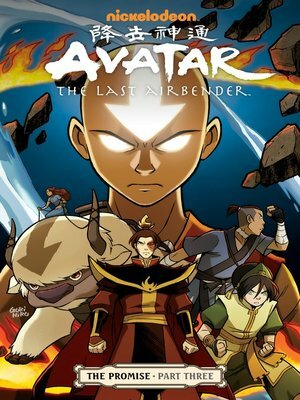 Avatar: The Last Airbender creators Michael Dante DiMartino and Bryan Konietzko bring The Promise to its explosive conclusion! The Harmony Restoration Movement has failed, and the four nations are plunged back into war! In the midst of the battle, can Aang and Fire Lord Zuko mend the rift between them, or will Aang be forced to take actions that can't be undone? Written by Eisner winner and National Book Award nominee Gene Luen Yang (American Born Chinese) and drawn by Gurihiru(Thor and the Warriors Four), this is the adventure Avatar fans have been craving!